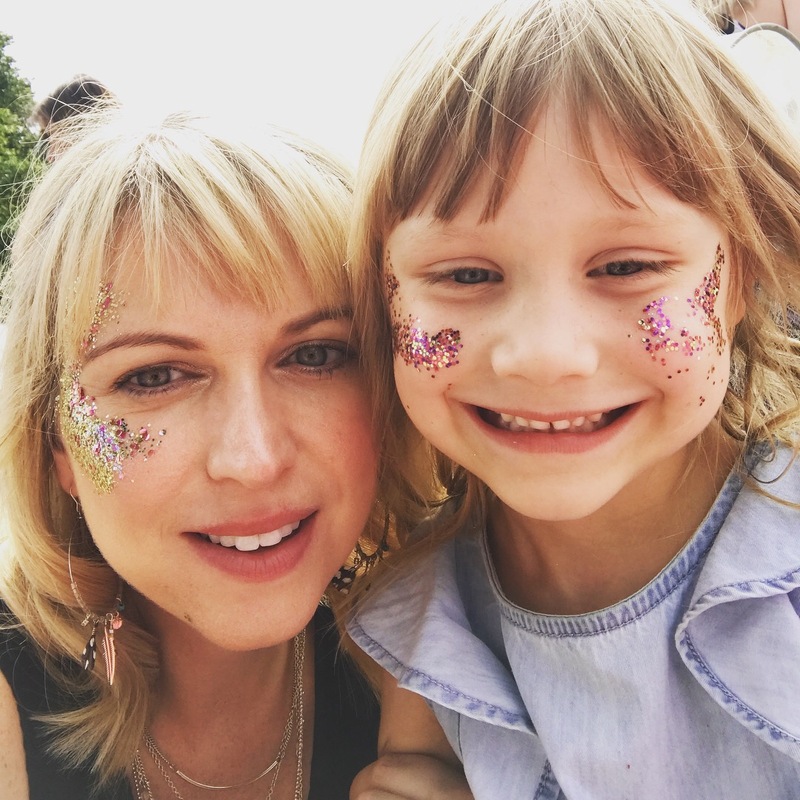 However, now I’m in my thirties, I’ve found that I am now actually quite loyal to certain products – the ones that work! 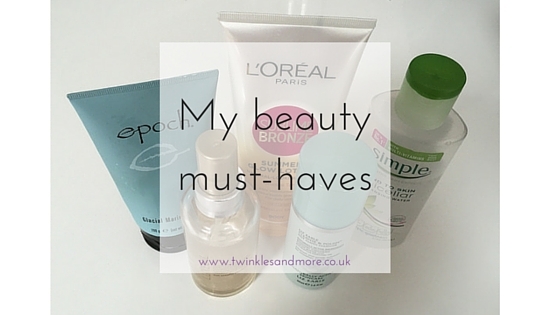 I thought I’d share with you my most favourite beauty products. I use these products on a regular basis and, unless I come across a better alternative, I think I’ll use them forever! I’m a bit lazy when it comes to taking my make-up off at the end of the day and I’m often too tired to be bothered to do my whole cleansing routine. In January this year, I decided that I need to look after my skin better. I now keep this by my bed and use it every evening. A few swipes and my make-up is off! I’ve tried other micellar waters, but they often left my skin feeling a bit dry and tacky. The Simple one leaves my skin feeling lovely and soft and is doesn’t leave any tacky residue. 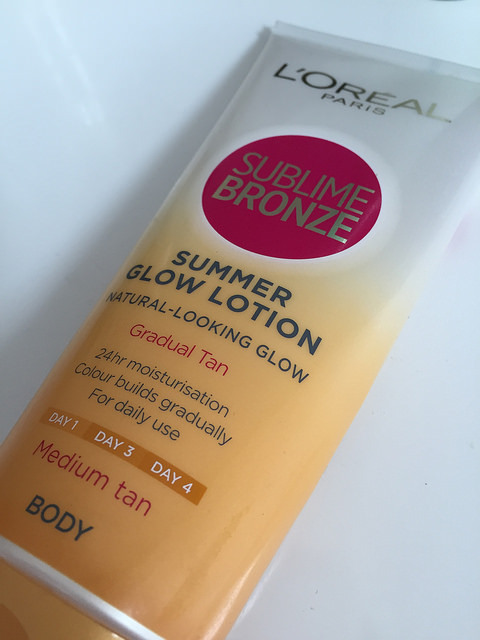 I have really white skin, so in the summer I use this gradual tanning moisturiser. It’s much more natural looking than fake tan and you can build up the colour over a few days application. I used the medium shade, which is perfect for me. I’ve tried others but always seem to come back to this one. 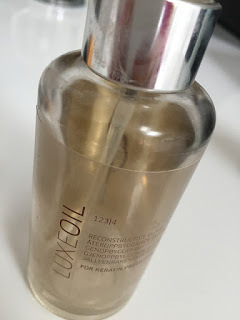 A friend introduced me to this hair oil a few years ago and I’ve used it ever since. It smells AMAZING and is quite versatile and can be used before or after styling. I tend to use it when I’ve just washed my hair, before I brush it through and blow dry. It’s great for taming frizz and any flyways! My friend introduced me to this in February. 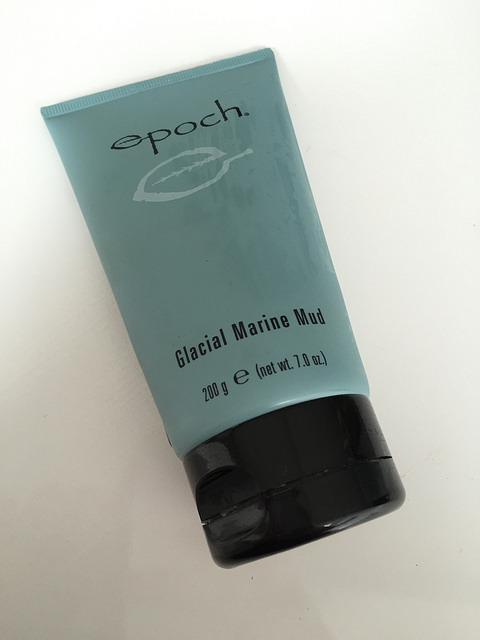 I’d never really bothered using mud masks before, but after using this I was converted! My skin felt like I’d had a facial! I now use it once a week and my skin has never looked better. In fact, I was so impressed with the Nu Skin products, I signed up to be a distributor. I don’t talk about it much on here, but feel free to get in touch if you’d like to know more about Nu Skin and the products they produce. I’ve used this for a good few years and I love it. 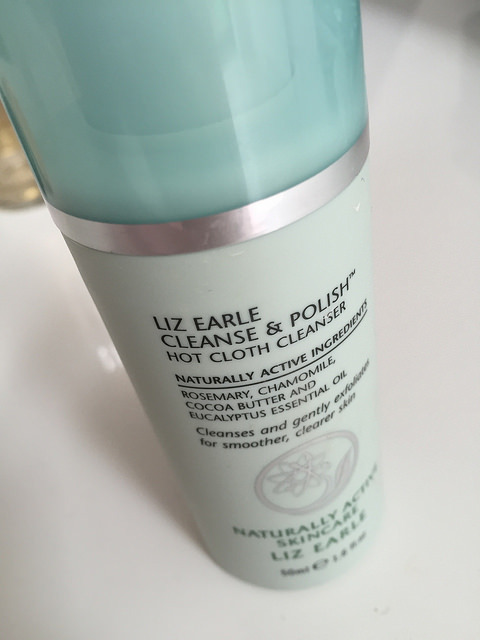 It doesn’t irritate or dry out my sensitive skin, it just leaves it feeling lovely. It’s easy to see why this has won so many awards! Ooh, some lovely products here Jemma. You can't go wrong with a bit of Liz Earle. 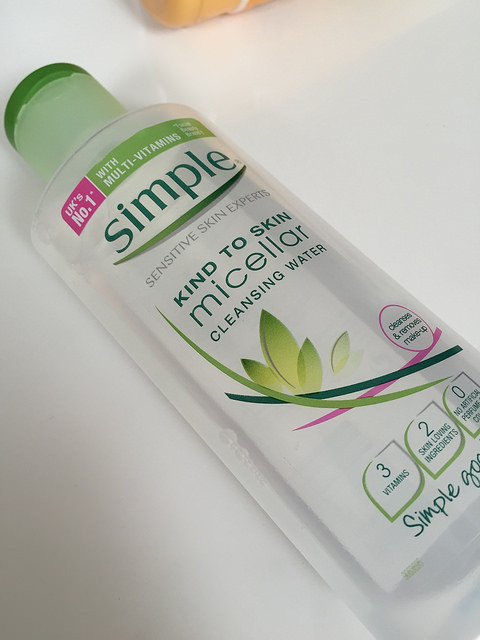 You left a comment on my blog about the micellar water from Simple and I will be giving that a go, so thank you for the recommendation.